Based on some of my discussions with people who tend to support U.S. foreign policy in general and the drone policy in particular, there seems to be a lack of empathy for those who have been victims of errant bombs (I’m told these people “hate us for our freedoms”). I think sometimes we Americans have no idea what it must be like to live anywhere in the third world as opposed to a superpower. It’s difficult for me to imagine what it must be like to live any place the U.S. is hunting terrorists with soldiers or drones. Would I be worried that my friends or family might be killed by mistake? 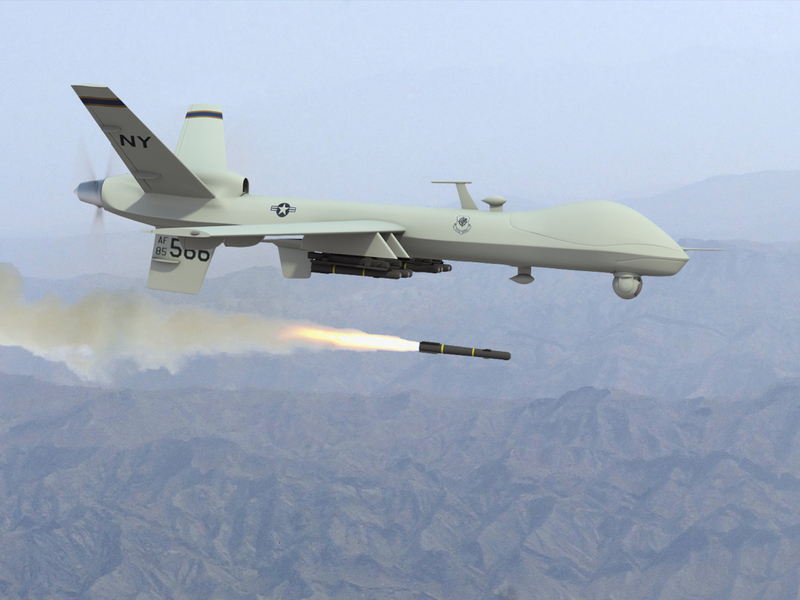 This isn’t to say that the U.S. should not hunt terrorists, drones or otherwise, but I do think it’s time for a serious debate about when and how drones should be used. 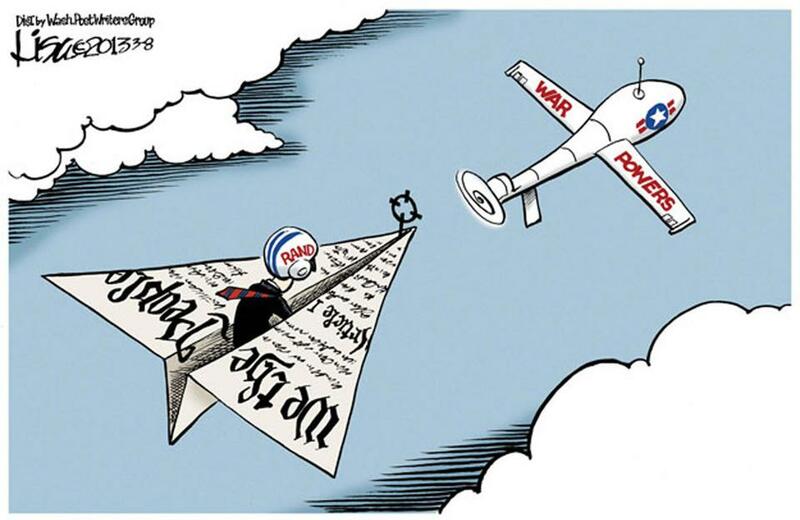 The drones in of themselves are not the problem, it’s the drone policy. What is the cost/benefit of using drones in targeting these people? Can this be done without harming innocent bystanders? Are drones being used when less destructive means are available? Is this policy counterproductive in “winning the hearts and minds” of people who might otherwise fight against Islamic fundamentalists? The video clip below is from the testimony of one individual who has experienced the reality of U.S. drone policy first hand. Despite this, Farea al-Muslimi is otherwise grateful for his experiences with America, Americans, and American generosity. His heart and mind seems to be on the side of America. His testimony offers a perspective we would all do well to consider when thinking about these questions.